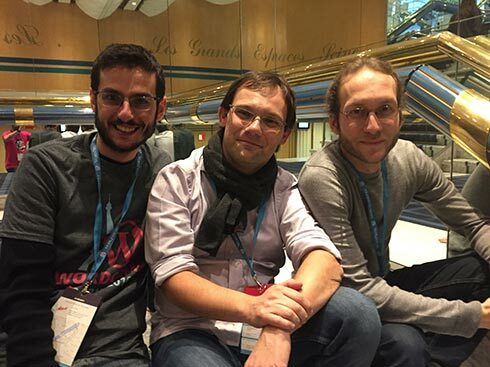 Back in January, we were celebrating the past year at WordCamp Paris. 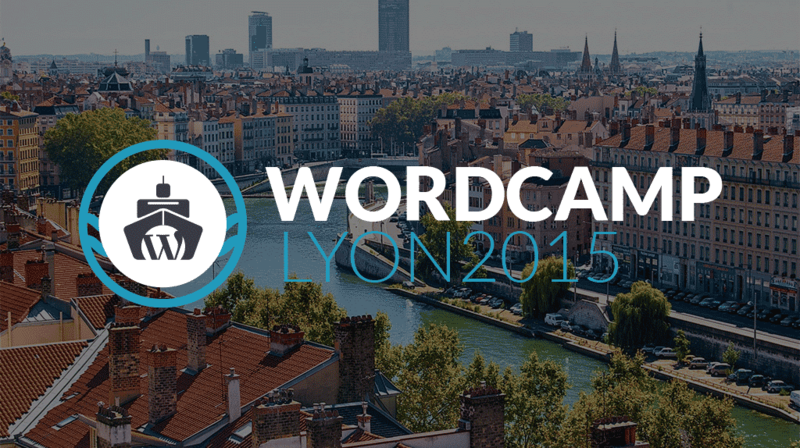 Now is the time to celebrate the first half of 2015 at WordCamp Lyon! But first, let’s celebrate the birth of the second official WordCamp in France. Kudos to the team that seems to have prepared what surely be a great WordPress event. One day full of very interesting talks about business, eCommerce, technology, use cases… That’s what I like about WordCamps they’re not only technical events (for that we have the great WPTech which should have its second edition at the end of the year). And all of that on a… boat! We couldn’t miss that, could we? So this time, we’ve proposed to develop an app in 40 minutes, on stage 🙂 And we are honored that WordCamp Lyon organizers have accepted our proposal. We had a lot of fun preparing this talk and we really hope to see you there. It will a semi-serious talk as we propose to “überize the fortune cookies market“. So the subject is fun but you’ll get a bunch of insights on how you can use WP-AppKit to create your mobile apps: app’s configuration, theme’s development, how to use PhoneGap plugins, compiling with PhoneGap Build and more! That’s our way to celebrate the last months achievements. Since January we’ve released 2 new versions of WP-AppKit. It has been also a year since we announced the first beta of WP-AppKit and we’d like to thank you for your support and feedback. It helps us everyday to make a better product. Stay tuned as the second half of this year will see some major announcements about WP-AppKit. So if you attend WordCamp Lyon, don’t hesitate to say hi to Mathieu and Lionel! EDIT: the workshop we held in now online on WordPress TV (in French): http://wordpress.tv/2015/06/17/lionel-pointet-and-mathieu-le-roi-40-minutes-pour-construire-une-application-mobile-reliee-a-wordpress-avec-wp-appkit/. You can also find the presentation (in French): http://fr.slideshare.net/uncatcrea/construire-une-application-mobile-en-30-minutes-avec-le-plugin-wpappkit. User Login Just Landed in WP-AppKit 0.4!